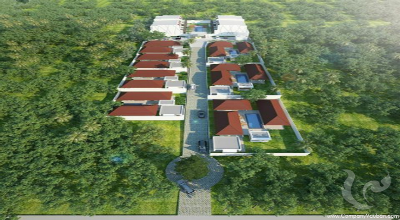 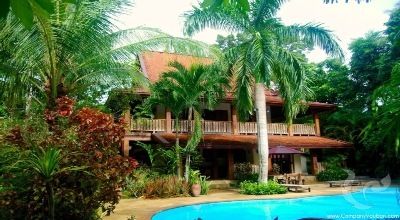 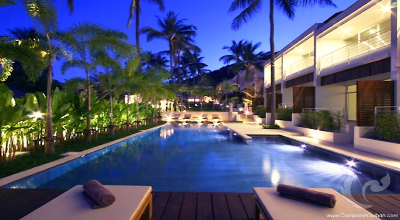 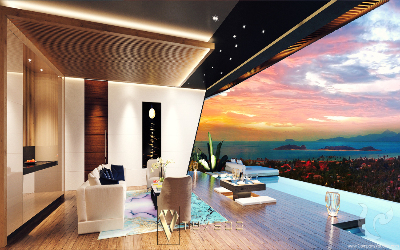 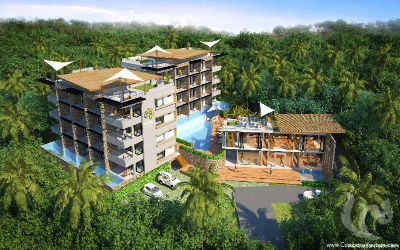 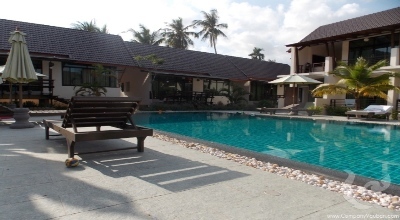 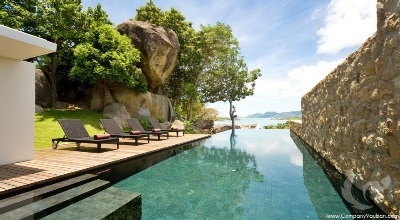 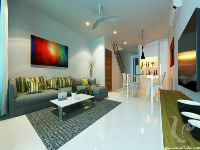 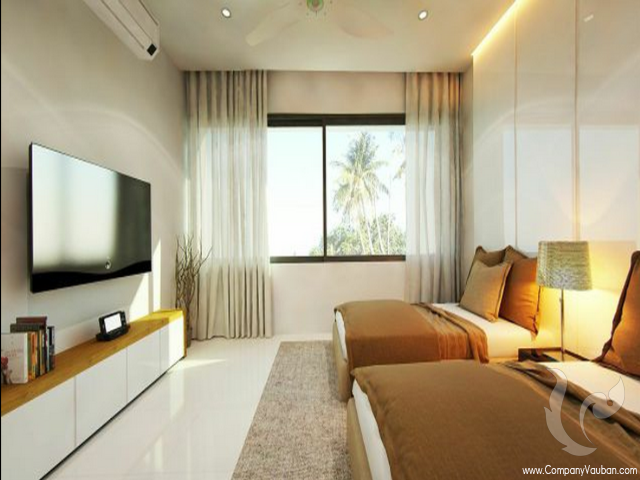 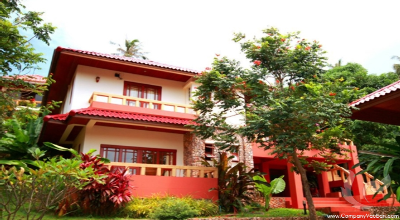 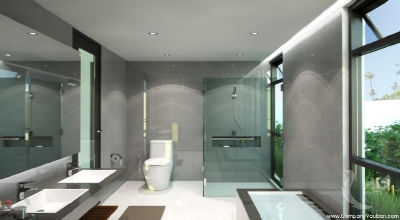 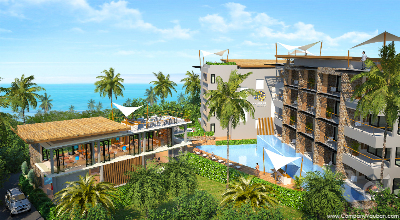 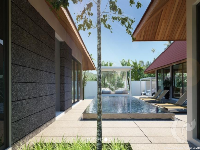 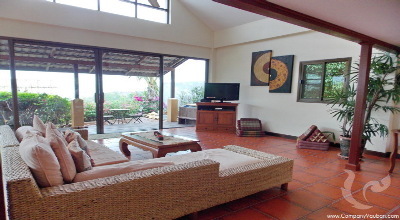 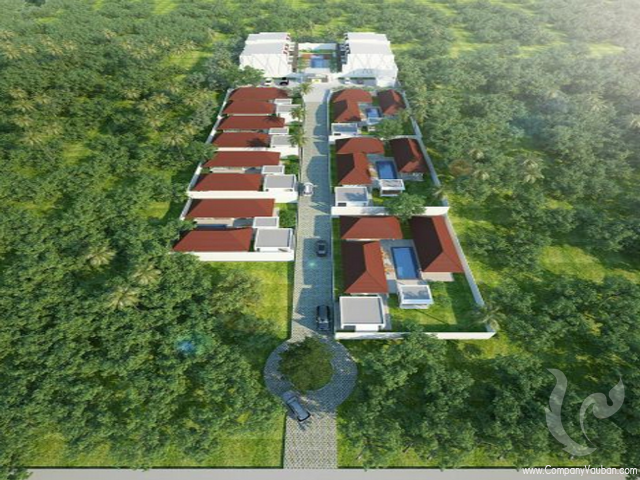 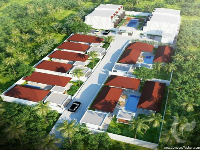 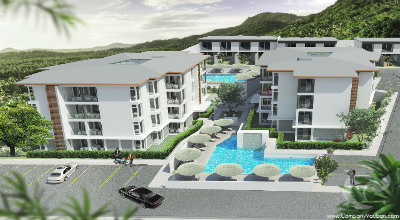 Development which specializes in residential projects construction on Samui Island. The strategy of the company is top quality of its construction projects, reliability and an impeccable reputation of the developer. 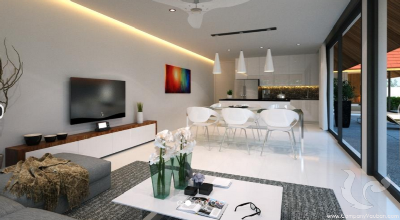 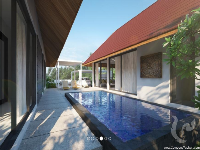 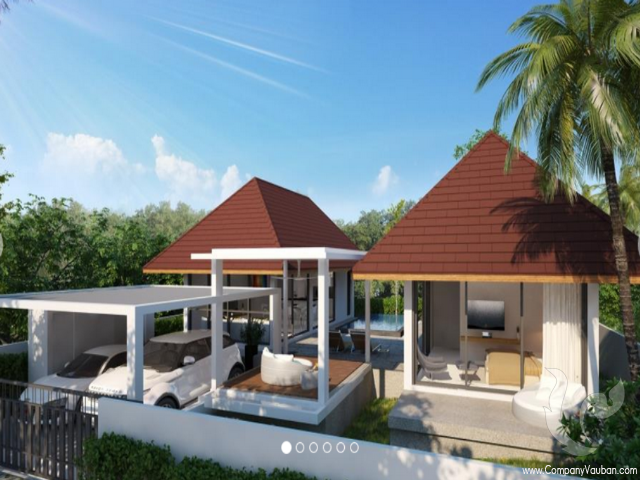 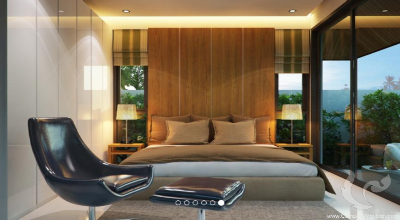 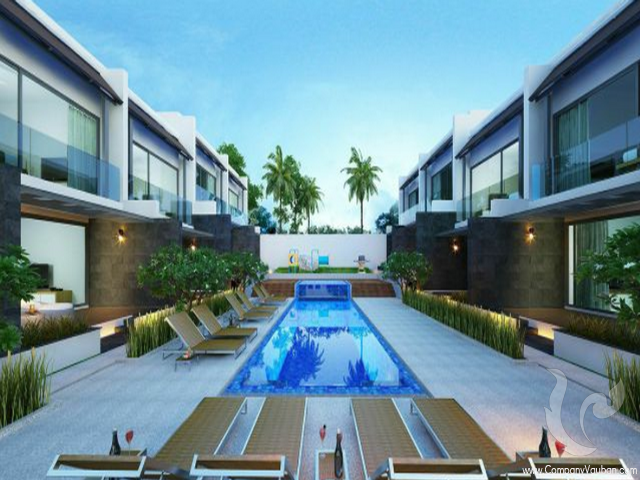 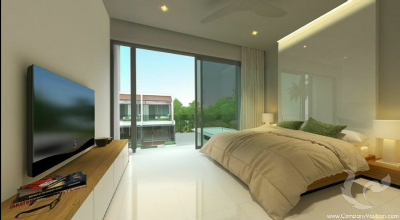 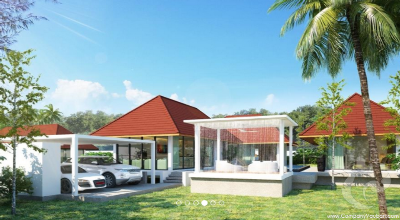 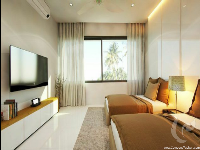 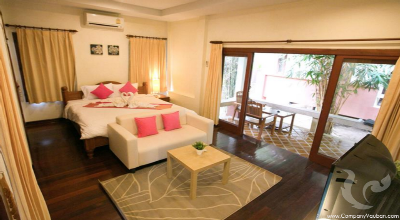 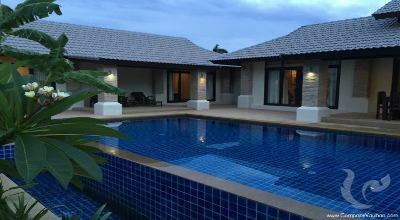 The Samui Project Development real estate projects are a reliable, comfortable and profitable investment for our clients.